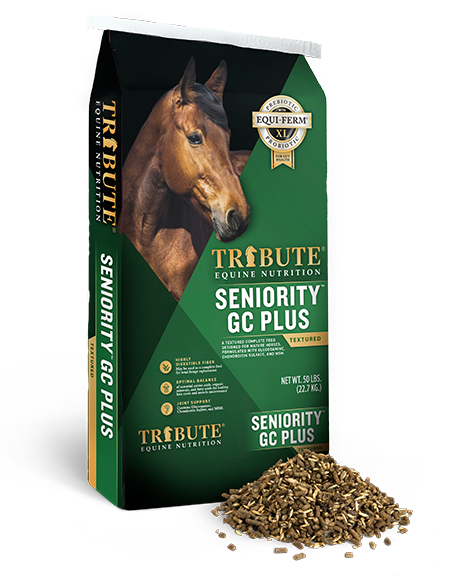 More active horses, those performing work, those that are growing and lactating, have higher calorie requirements and can tolerate somewhat higher levels of sugar and starch than idle horses or those with metabolic issues. 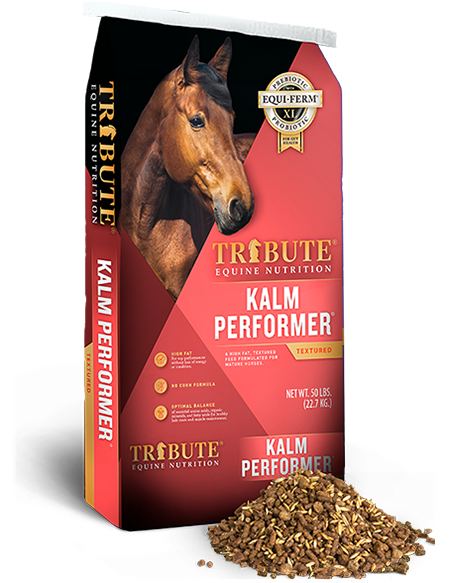 Balancing the intake of calories with that of other essential nutrients is necessary in these types of horses. During very heavy work, the horse may benefit from higher levels of calories from sugar and starch. Our Breeding and Performance (BP) Feed Line products are designed with moderate increases in calories, including calories from sugar and starch, as well as from fat and digestible fiber. 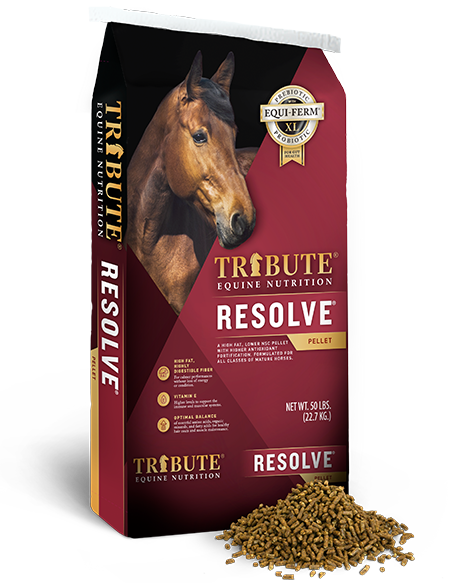 The varied calories sources allow for both quick-release as well as sustained energy to maximize your horse’s performance. 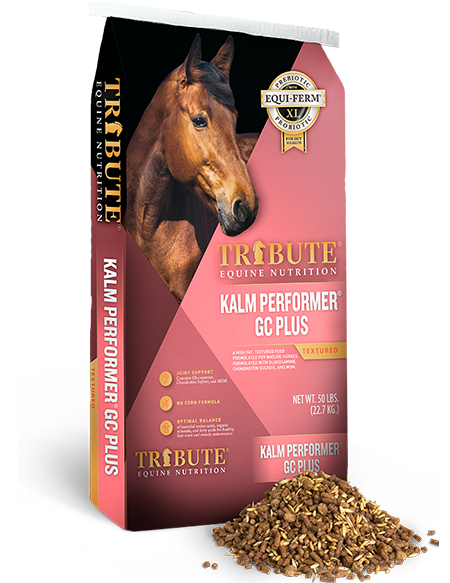 Our Essential K™ Feed Line (EK) products are “nutrient dense”, providing these essential nutrients while minimizing feeding rates, calories and sugar/starch intake. 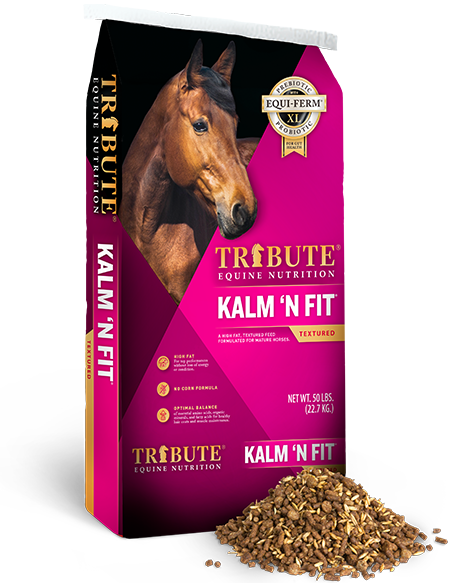 If added calories are needed, fat supplements such as K Finish™, Cool Omega 40+™ and Cool Calories 100® can be added to your horse’s diet to maintain desired body condition while minimizing calories from sugar and starch. Download a Feeding Chart Below.